Run or Walk – Wishart parkrun was recently awarded the Sports Award in the local Southside Queensland Day Awards. The winning formula of inclusiveness, personal best times, and their supporting culture are some of the reasons for their expansion to another location in our Brisbane South area. The new Mansfield parkrun is ready to start at 7 am on Saturday 15 July with over 200 local runners and walkers expected. Local Mansfield couple, Martin and Lisa McKern are the Event Directors of this new chapter. 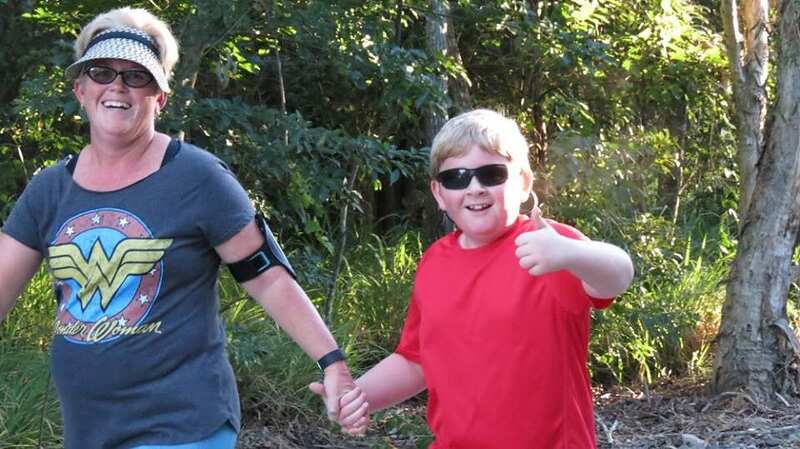 Only 12 months ago, they both admitted they were out of shape but completed their first ever 5 km park run at Wishart. Martin remembers “our first week, we were shocked to find over 100 people of all shapes, sizes, and ages at the park. We were nervous but everyone was friendly and we were so encouraged to come back. Since then park run has helped us both made new friends, get fitter, gain confidence, and run farther and faster”. They are hoping to replicate this friendly, supportive community feel. The walk and run track will start every Saturday at 7 am from the 15/7 at Blackberry St, Tilack Park, Mansfield. The paved course winds through the beautiful parks & bushland along Bulimba creek with two turn arounds and some modest hills. “This is a great opportunity for local residents to plug into this free weekly community event, make new friends, enjoy the outdoors and be active. We’d like that in Mansfield” says Martin. 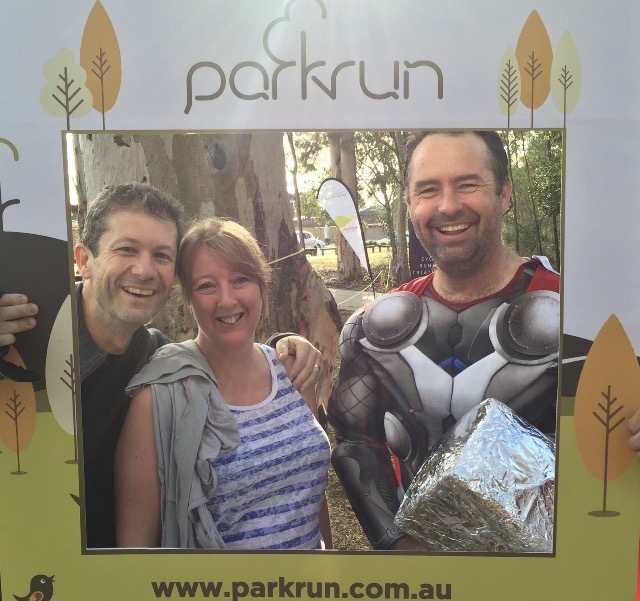 If you would like to get involved, simply register on www.parkrun.com.au, bring a bar code and come ready to walk or run. The Wishart and Mansfield parkruns are proudly supported by local business Core Health Coaching Personal Training Studio, Wishart. If you interested a FREE Health and Fitness Consultation and live in our in local area of Wishart, Mansfield, Mt Gravatt, Mackenzie, Carindale, and Eight Mile Plains in the southside of Brisbane, just call Cameron on 0406 451 907 to organise a time. HI Michelle – we do have Super Seniors classes everyday at very affordable prices.